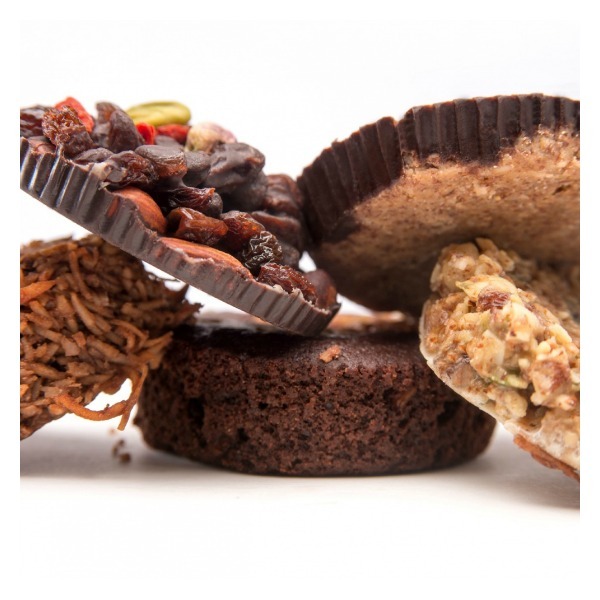 With a combo pack of the Bandito, Brownie Bomb, Cacao Now, Mac Attack, and Mustang Bar, your Paleo family, friends, and colleagues are sure to enjoy this awesome sampler of paleo desserts. 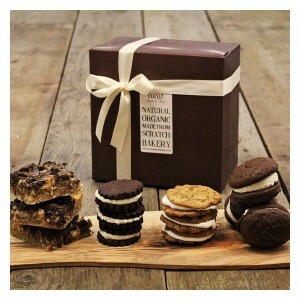 They will especially appreciate that you honored their diet preferences and found this very special and yummy treat. No Gluten–No Grain–No Dairy–All Natural!